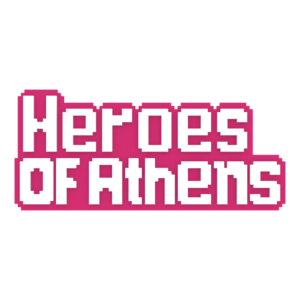 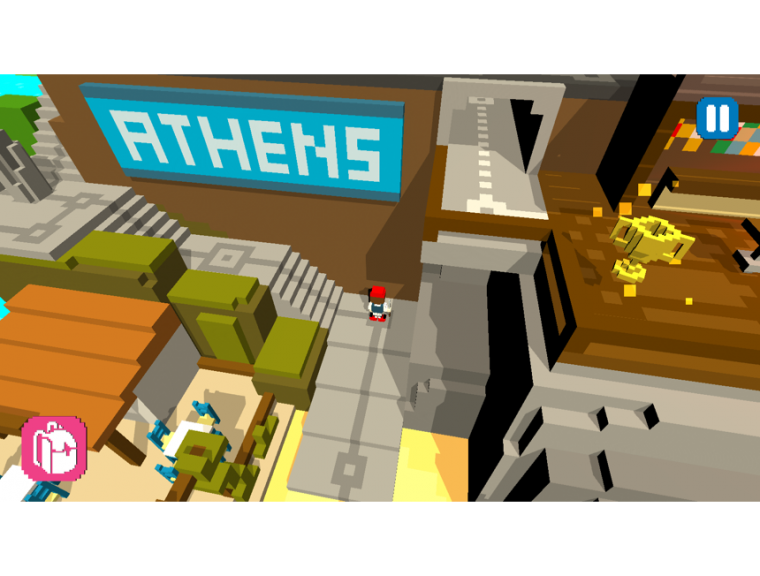 Heroes of Athens, is a single-player casual puzzle game we developed for the General Secretariat for Media and Communication of the Ministry of Digital Policy of Hellas, Telecommunications and Media (Greece), for the purposes of Athens Games Festival 2017. 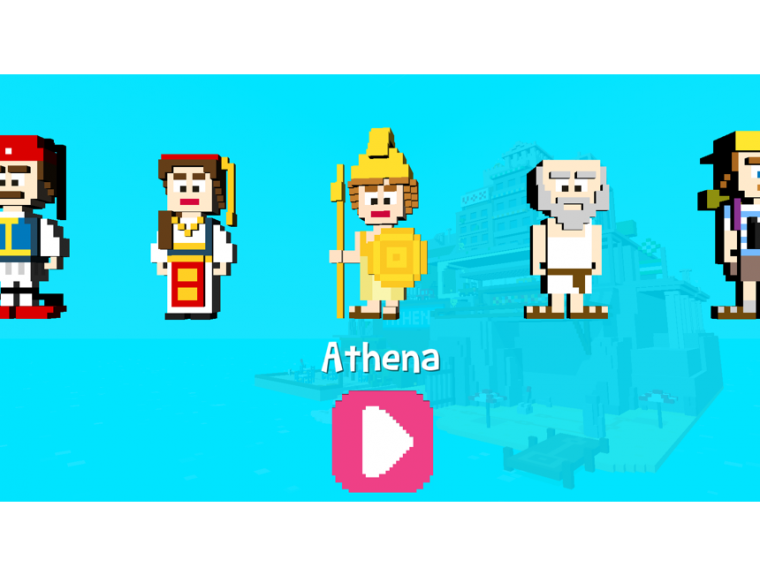 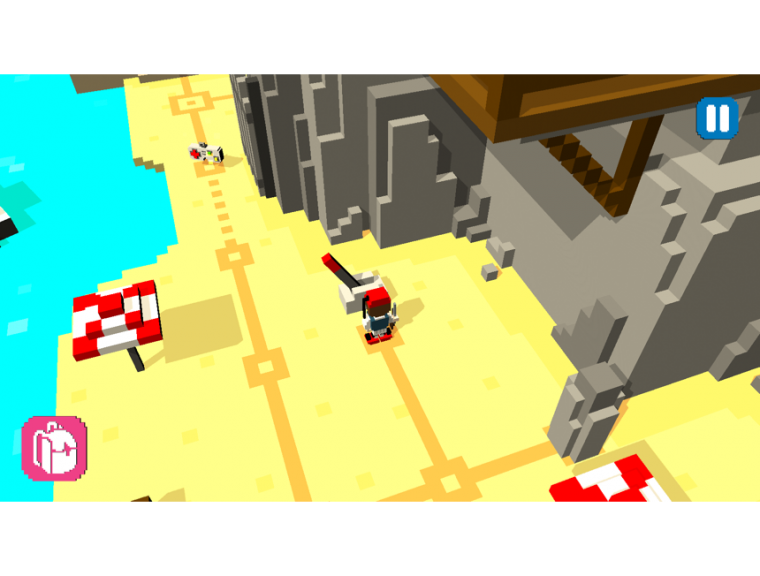 Play and find clues about the date and the location of the event. 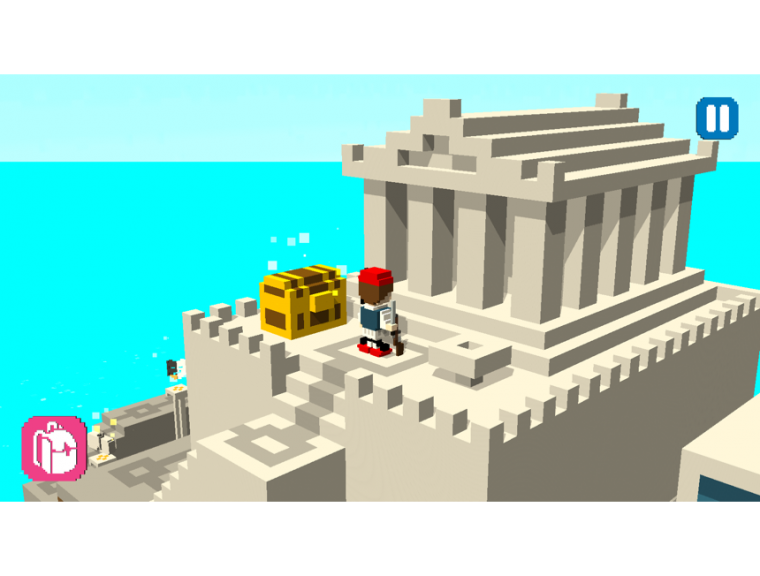 Special thanks to Theologos G. O’ Neill Linakis who developed the amazing sound effects.